Owens Corning works with roofing products to give homeowner's the best result. Owens Corning™ Roofing Preferred Contractors meet strict standards for professionalism, business stability, and customer service, and they offer the best warranty, representing less than 1% of roofing contractors. 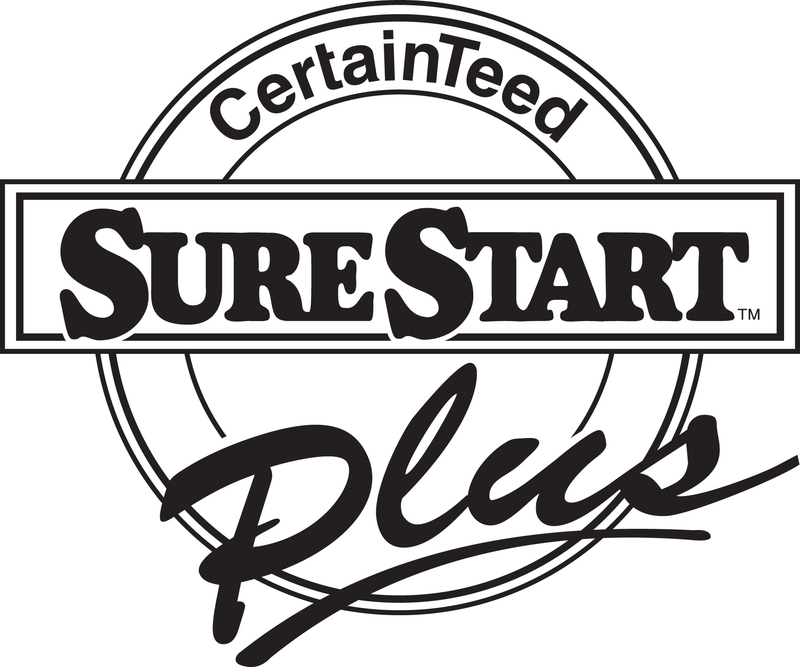 We offer CertainTeed SureStart Plus coverage. Christian Brothers Roofing & Contracting, LLC is now pledged to recycle all shingles from our jobs. With SureNail Technology, strength and durability are built into every Duration Series shingle, thanks to the unique fabric strip in the nailing area. 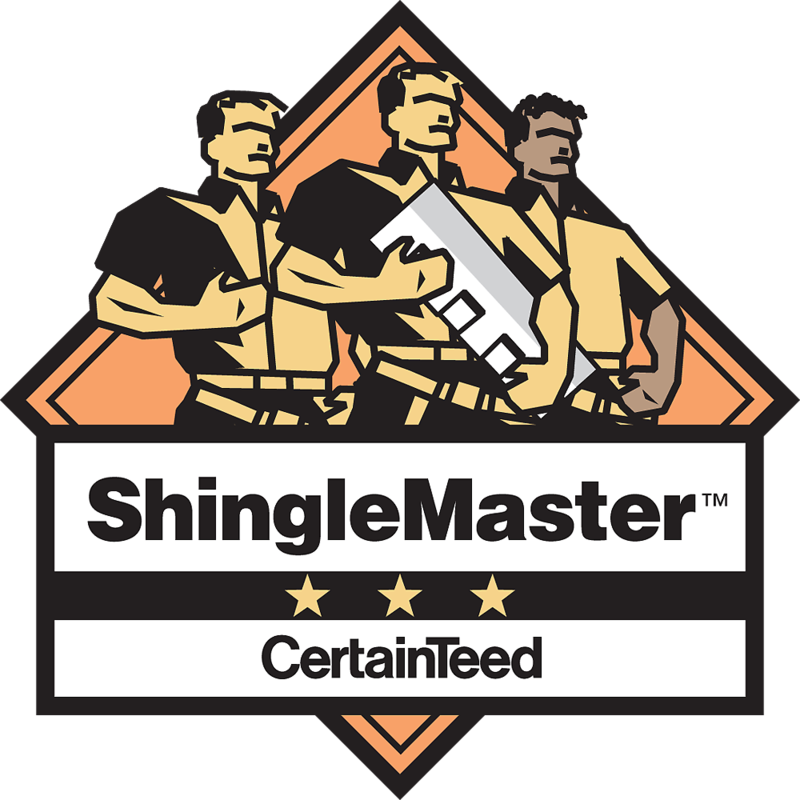 We are ShingleMaster Accredited by CertainTeed. 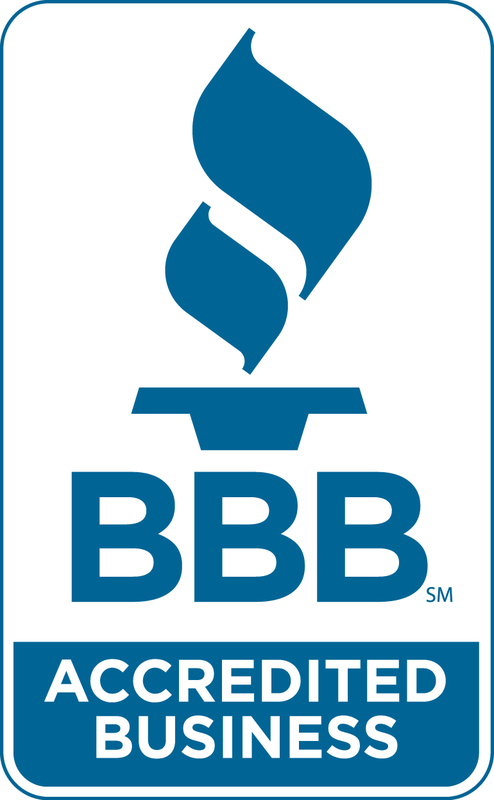 Christian Brothers Roofing & Contracting, LLC is a proud BBB accredited business. We are members of the National Women in Roofing Association. 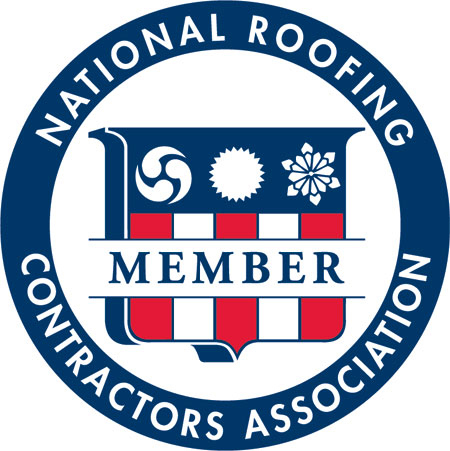 We just became a member of the NRCA! This is such an exciting day for us.